Originally designed and built for Sir Maurice Laing. 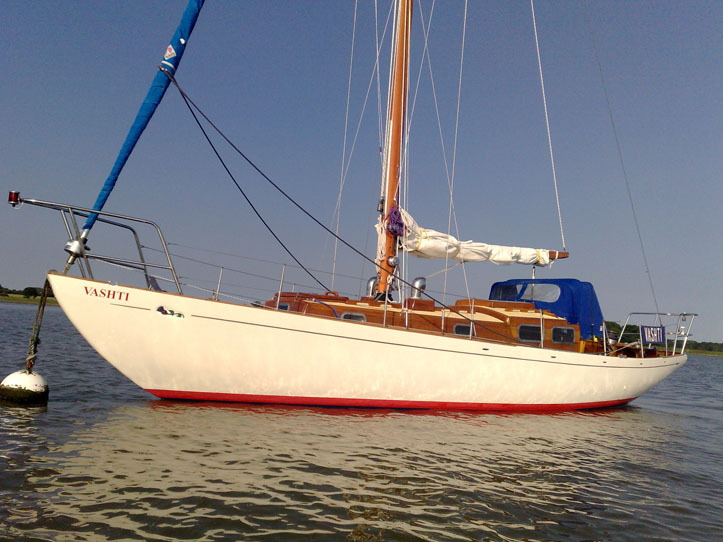 The present owner has owned her for the last 19 years and sailed her over 50,000 miles. "I have made a new Douglas Fir mast five years ago to the original design. I have just re-engined to a 3 cyl. BETA, and put hot/cold running water in galley, heads and cockpit. 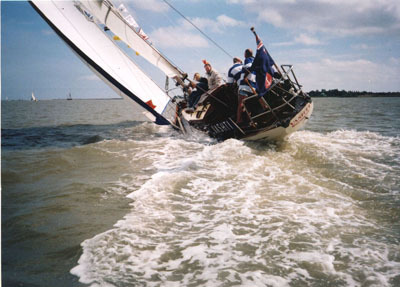 'Vashti' will be going to the DCYR('Vashti' is a full VKSJ member), the SYH and BCYC Regattas in 2007.